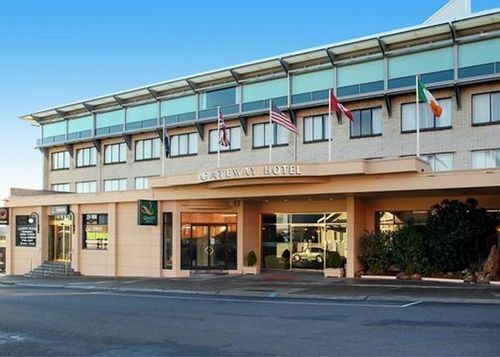 Quality Hotel Gateway Devonport, Hotel Australia. Limited Time Offer! 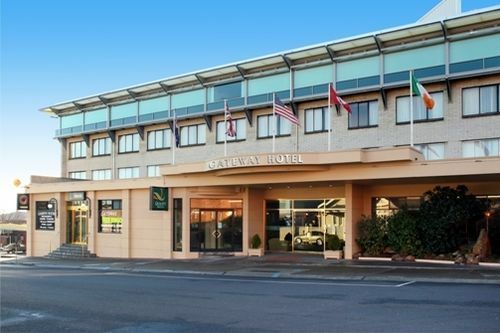 Quality Hotel Gateway. 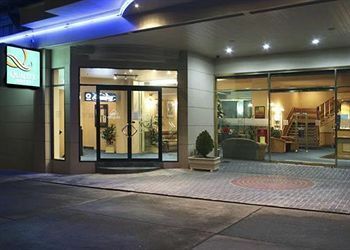 "Quality Hotel Gateway" is a hotel that has 4 stars. 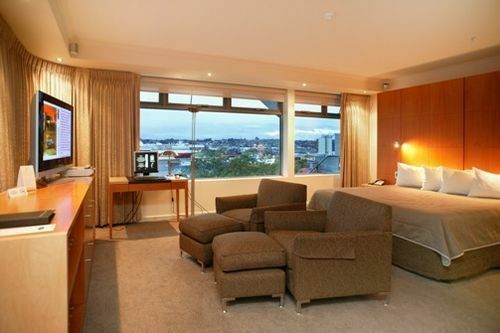 The residence is an ideal base from which to discover Devonport. Only one step out the door and visitors will find themselves downtown. A total of 88 bedrooms is featured. 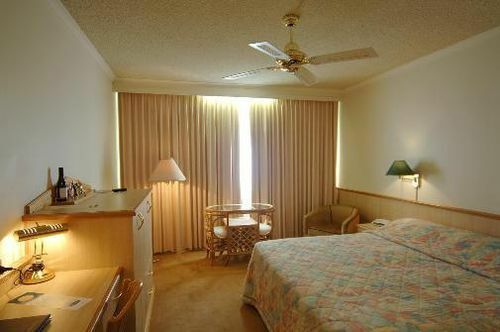 The interior temperature is never too hot thanks to the relieving air conditioning. There is golf available. After a long day, you have the opportunity to unwind in the spa and whirlpool bath. You can dine at the onsite restaurant. End your busy day at the accommodation's lounge bar. Breakfast is served in the morning and provides you with a good start to the day. For those who like to keep an eye on their email, there is Internet access available. 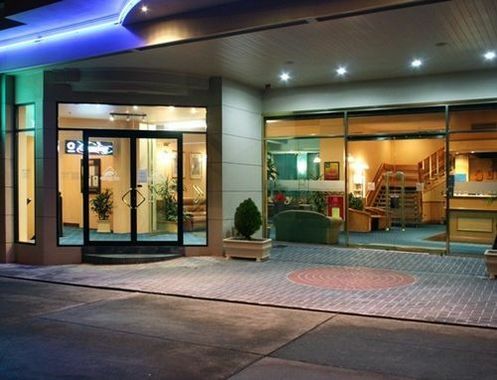 Dont be put off by the outside appearance of this hotel. We stayed in one of their deluxe rooms and it was very modern. We would stay again. Great accommodation when traveling on Spirit of Tasmania, first class facilities. 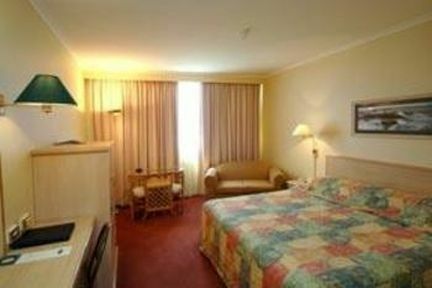 Very comfortable and well appointed room (fourth floor). The perfect place to commence/end our holiday in Tasmania. 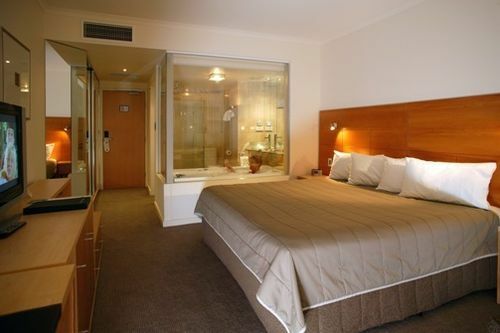 Well appointed rooms, the best shower/spa and the most comfortable bed of everywhere we stayed on our 2week trip. Staff were very friendly. 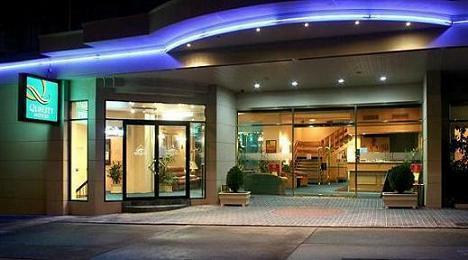 We were really impressed with this hotel a very pleasant experience. The location is also great very central. Fly screens on windows mabye worth some thought.